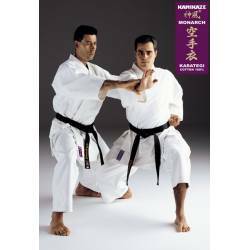 Karategi for kumite, kata, training, competition and kobudo from Kamikaze and Shureido. 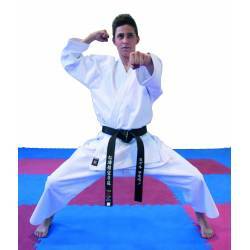 Karate Gis - Karate Uniforms - Kobudo Uniforms - Karate suits - Jackets and Pants. 189,59 €	Order now on waiting list! 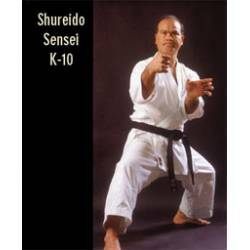 Karategi Shureido SENSEI K-10: Superior Heavy Weight Gi with long sleeves and trousers. 225,45 €	Order now on waiting list! 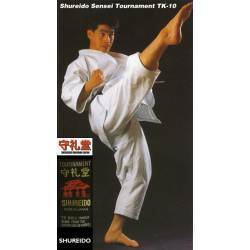 SHIHAN-TOURNAMENT TKC-10 : Superior Heavy Weight Gi designed especially for Shihan. 204,40 €	Order now on waiting list! 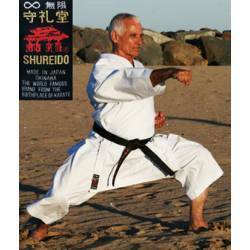 Karategi Shureido, model MUGEN Infinite Freedom! 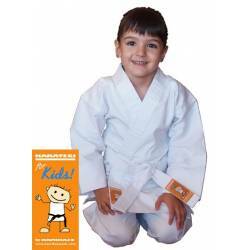 : Highest quality70% cotton 30% polyester, that's why it does not shrink. 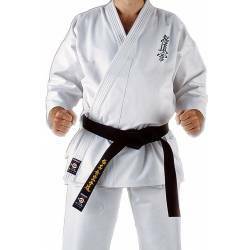 MONARCH: Superior Heavy Weight Gi designed for instructors and high level kata competitors. 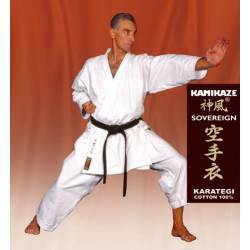 SOVEREIGN: Last generation karategi. 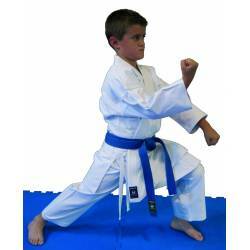 New, special light cloth that permits greatest mobility without loosing resistance. Fast sweat release. Maximum comfort, not known before! 210,08 €	Order now on waiting list! 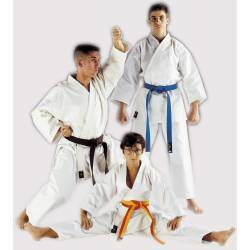 Karategi Shureido NEW WAVE 3, WKF for KATA: Highest quality, very heavy (cotton and polyester) with special SNAP effect! 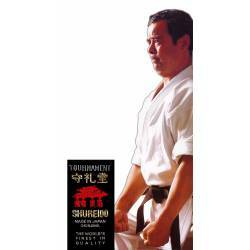 Officially approved by WKF. 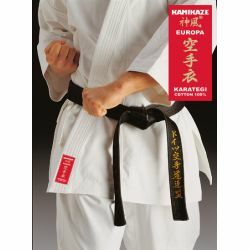 The exlusiv choice for the best kata competitors only worn by the Japanese kata world champion team! 139,83 €	Order now and receive it very soon! 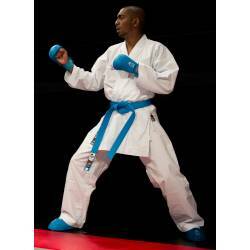 New Karategi Shureido WAZA - WKF APPROVED: Modern Ultra-light (rayon and polyester) tissue. 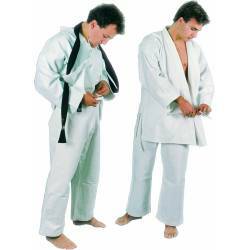 Weight complete uniform only approx. 700 gramms a size 5. 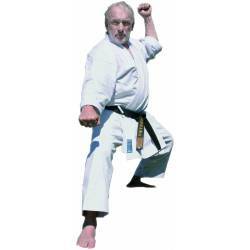 Officially approved by WKF. 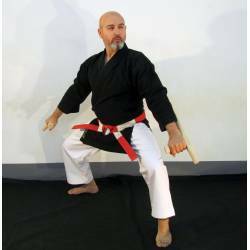 INSTRUCTOR: Traditional Heavy Weight Gi for highest demands.